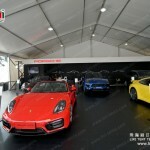 Maserati,the luxury car brand from Italian launched a wonderful tour activities in Zhuhai Ocean Spring,released new coupe series and also set up professional test venue. 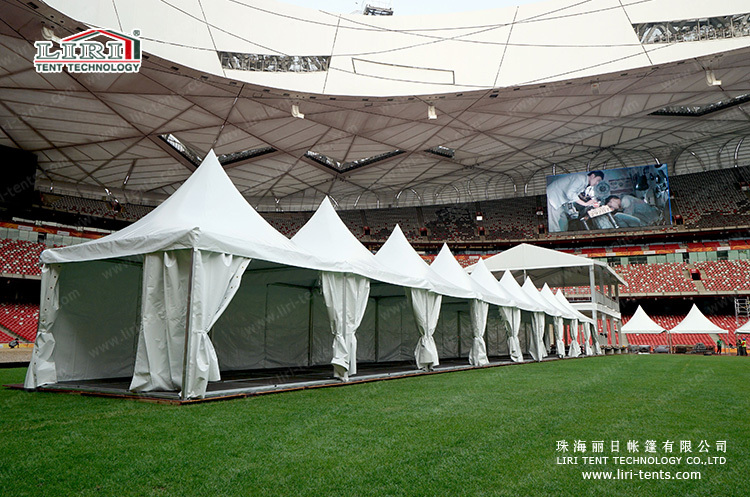 Liri Tent also participate in this activity and make the perfect combination between the aesthetics design and quality craftsman design. 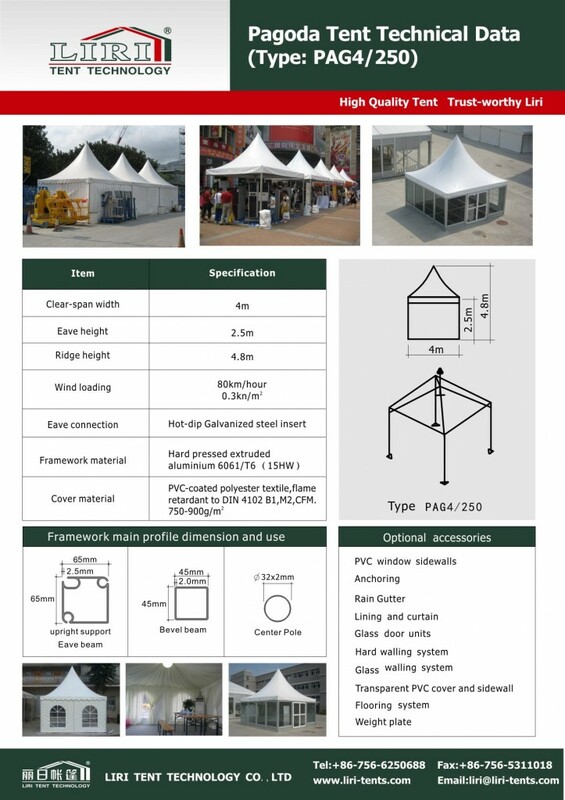 Liri Tent make an great effect for this activity, the tents are widely used for display area,test driving area and so on. 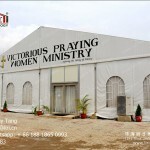 It makes this event perfect with our good quality tents. 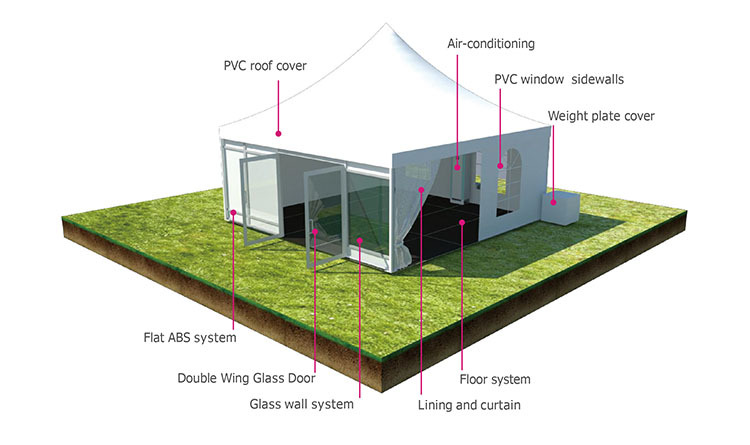 Liri Tent can offer different tents used for exhibition,product launches and promotional activities,it creates a unique fashion atmosphere through advertising. 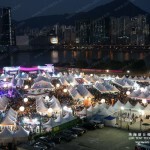 We are famous with the professional,fast,accurate,reliable and personalized attentive service to make your event excellent value. 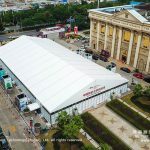 With many years of experience and good reputation,Liri Tent was becoming the exclusive tent supplier for the top car brand exhibition. 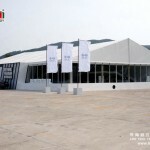 The good quality tents from Liri are always the unique landscape for Mercedes-Benz,BMW,Honda,Audi,Toyota events.